In the not so recent past, there was nothing particularly easy about documenting a vessel. In fact, it was basically the opposite: it could feel like the process was as onerous as possible. Instead of making it easy to get the documentation you needed, it could seem like the process was being made intentionally difficult. We know that feeling, because we had to get the documentation for our boats, too. We realized there had to be a better way. With our site, documenting a vessel has never been easier. 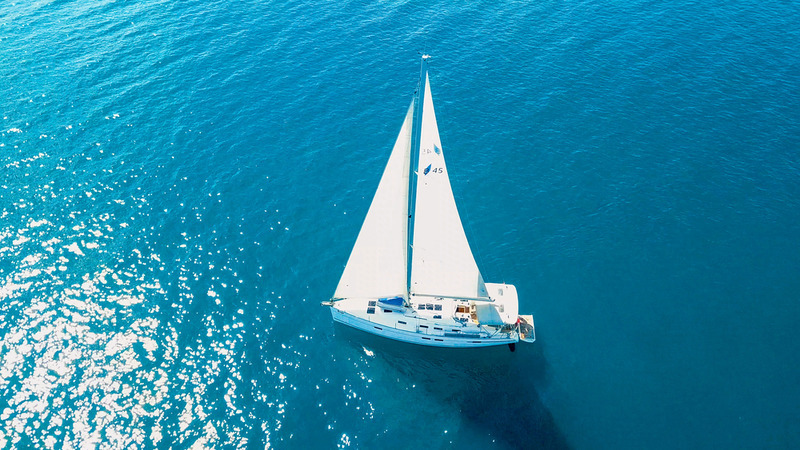 In this blog, we’ll go over how you can get different kinds of documentation for your vessel and how we can help. 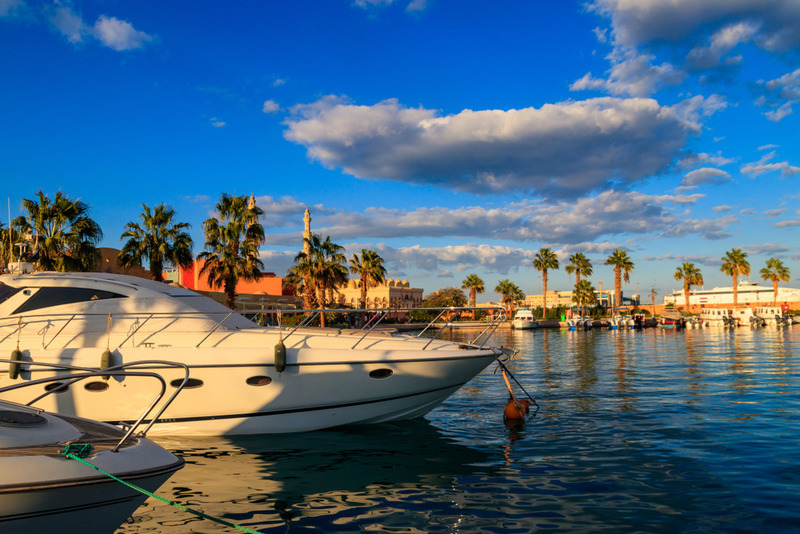 This is what truly set us apart from the rest: we made it simple to document your vessel online. Sure, there were places that offered a similar service, but ours makes it as easy as possible. With our site, all you have to do is fill in the blanks. You don’t have to write a thing. You certainly don’t have to mail anything. With just a few press of a button, your documentation can be sent in to the proper people. You don’t have to worry about getting everything right the first time. The days of slaving over a piece of paper and getting out the “white out” when you make a mistake are over. All you have to do with our site is press “backspace” and try again. We made our site to be as responsive as possible. That means you can use it on pretty much any mobile device or tablet, provided that you have a good internet connection. This is a game changer in terms of when and where you can fill out your documentation. You don’t have to be at home anymore to do it. Filling out your documentation can be done on your schedule. You can do it while you’re in line at the bank or on break at work. If someone else is driving you to the marina, you can fill out the documentation while you’re in the passenger seat. It’s even possible to fill out your documentation while you’re on the vessel itself. Instead of having to plan your schedule around the documentation, you can make it fit into your schedule. Any time you give your information to someone online, you have to be sure about their security. Seemingly every week or so, there’s another story about a hack, an online leak, where so many people lost their information. That doesn’t happen with our site. We’re always beefing up our security and making it stronger. That way, we’re always one step ahead of those who would do us or our customers harm. 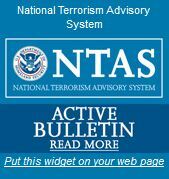 Your information is a responsibility that we take very seriously. When you put your information online, you deserve to have the peace of mind that comes from knowing it’s secure. That’s what we offer. 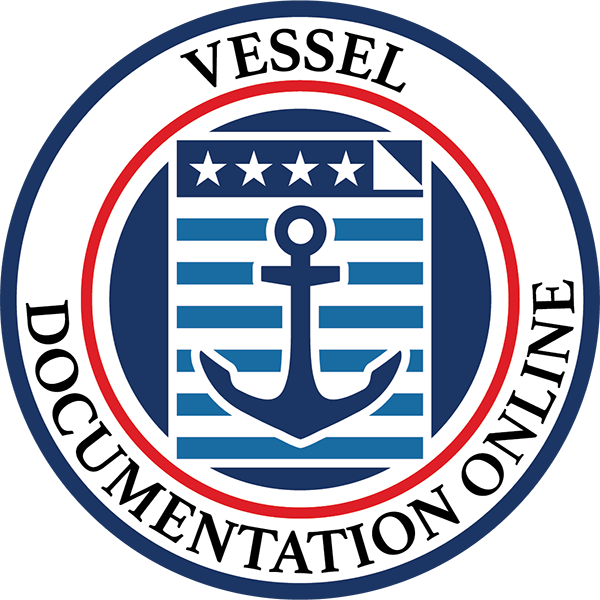 Your vessel documentation has to be renewed yearly. Every year, it has to be renewed. Of course, you can’t renew it too early, they won’t let you. Sure, they send reminders, but if you’ve changed addresses (or just gotten really busy) it’s not always easy to know exactly when the documentation is. If you miss the date by too much, then your entire documentation could be put into jeopardy. No one who has a maritime business wants that. So, that’s where we come in. With our site, you can renew ahead of time, far ahead of time. In fact, you can renew for up to five years at once. If you use this option, then we’ll take care of your renewals. You won’t have to worry about it at all. Your documentation will be yours for the next five years, without you having to go through the process of renewing every year. When you have a documented vessel, you have plenty going on in your life. You don’t need one more thing to worry about. As vessel owners ourselves, we know what it means to one thing on your vessel that isn’t a concern. We want people to be able to use our forms. That’s why we make them as easy to find as possible. Instead of burying them far from the homepage, we put them right in the middle. On the left, you can see all of the different types of documentation that we offer. Those are several of our most popular forms as well as those that don’t get used all that much. We understand how confusing vessel documentation can be if you don’t use it all that much. Should you have any questions, send us an email at info@vesseldocumentation.us or give us a call at (866) 981-8783. We’re always glad to discuss the documentation process with you.